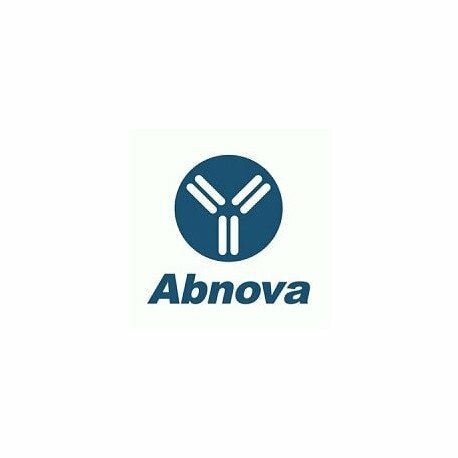 Product description: Rabbit polyclonal antibody raised against full length recombinant BIRC2.  Immunogen: Recombinant protein corresponding to full length human BIRC2. 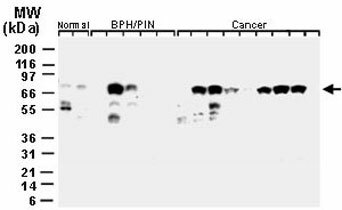 Application image note: Western blot analysis of BIRC2 in human prostate. Using BIRC2 polyclonal antibody (Cat # PAB0252) at 1 : 1000. PBH (benign prostate hyperplasia) , PIN (prostate intraepithelial neoplasia) . Elevated levels of BIRC2 were seen in certain cases of BPH/PIN and prostate cancer compared to normal prostate. Publications: Ischemic preconditioning reduces neurovascular damage after hypoxia-ischemia via the cellular inhibitor of apoptosis 1 in neonatal brain.Lin WY, Chang YC, Ho CJ, Huang CC. Stroke. 2013 Jan;44(1):162-9. doi: 10.1161/STROKEAHA.112.677617. Epub 2012 Nov 27.